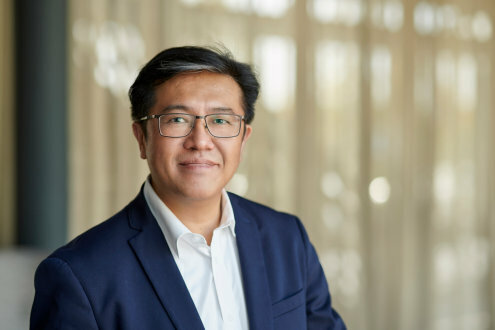 LEDVANCE, the maker of SYLVANIA general lighting in the United States and Canada, announced that global CEO Lawrence Lin will assume managing director responsibilities for the United States and Canada on an interim basis, in addition to his current responsibilities. Jim Johnson, who previously held the position, left the company this month. One area where LEDVANCE is advancing light is in the area of smart lighting. The company has launched smart lighting products in 2017 and expanded its portfolio recently. Its smart lighting series allows direct connection with Google Assistant, Amazon Alexa and Apple systems without a separate hub, enhancing IoT smart lighting application.